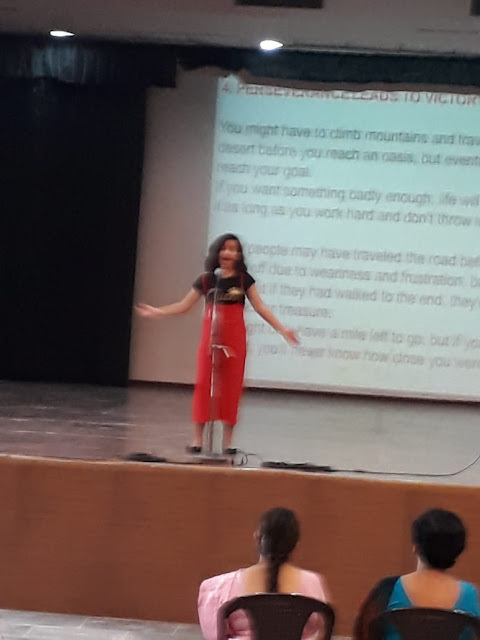 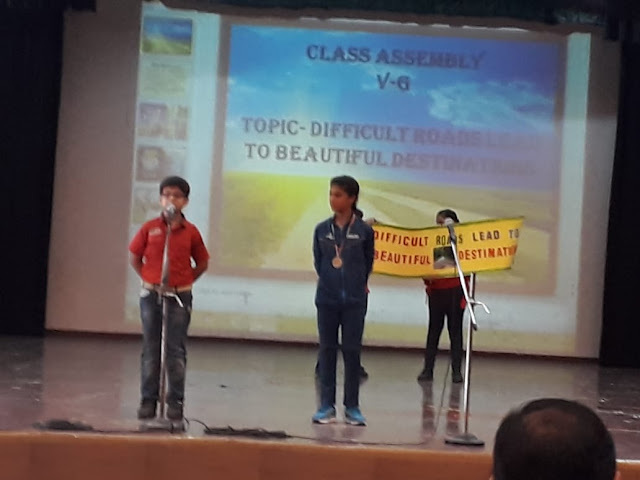 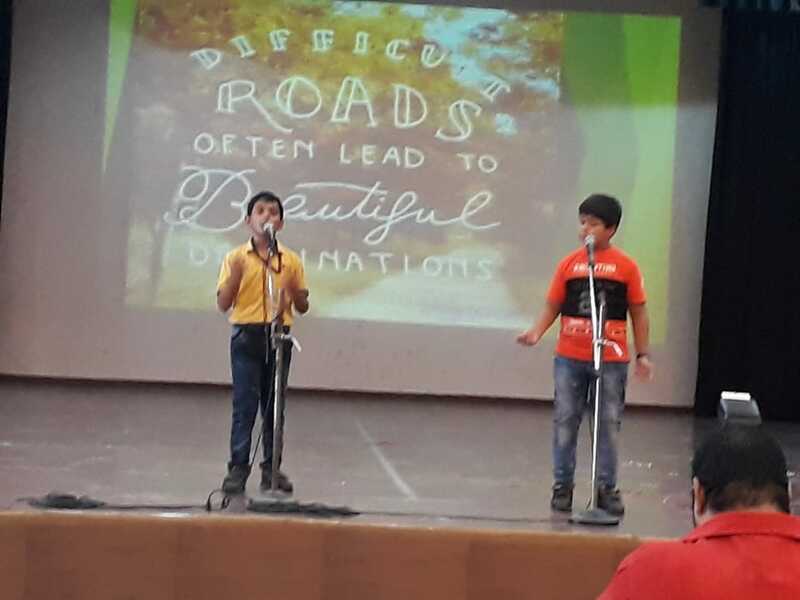 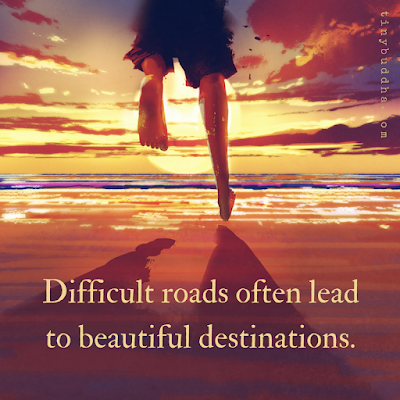 The theme of the Assembly ‘Difficult roads often lead to beautiful destinations’ aimed at motivating our students to move on in their lives despite the hurdles life throws before them. 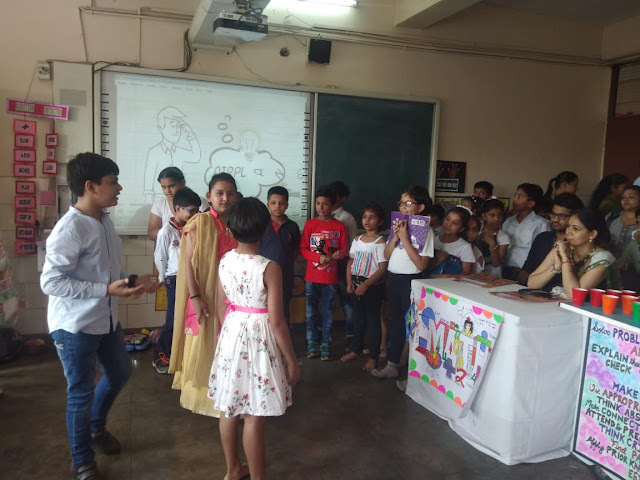 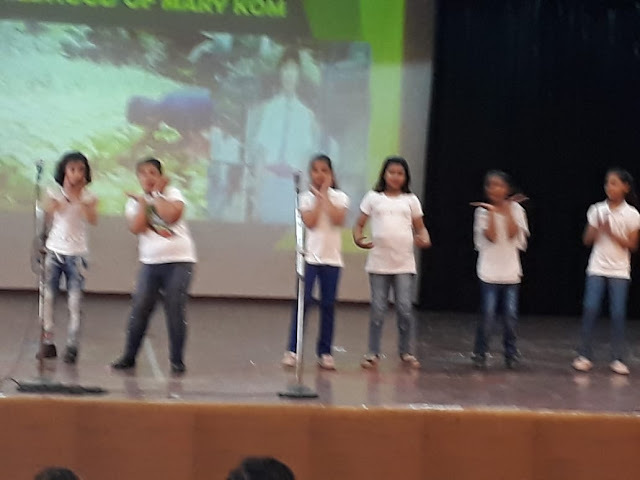 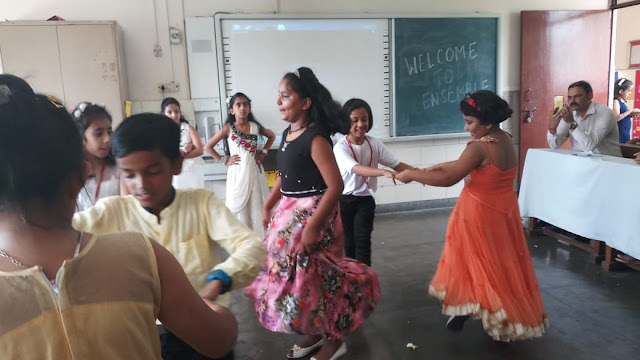 The students of Grade V D ,E, F & G staged short but very inspiring skits based on the life of eminent personalities like Mary Kom , Sandeep Singh , Sudha Chandran & Socrates . 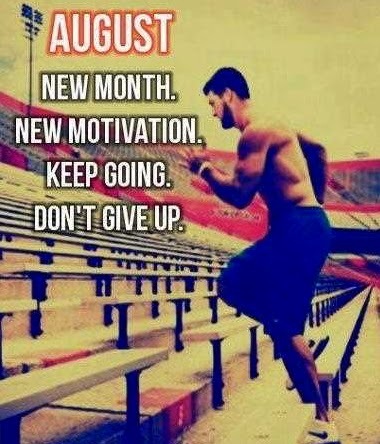 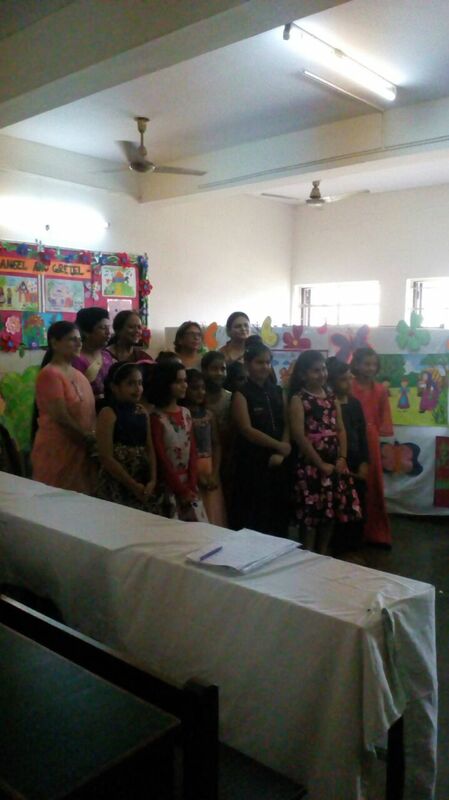 It showcased the importance of hard work and overcoming challenges. 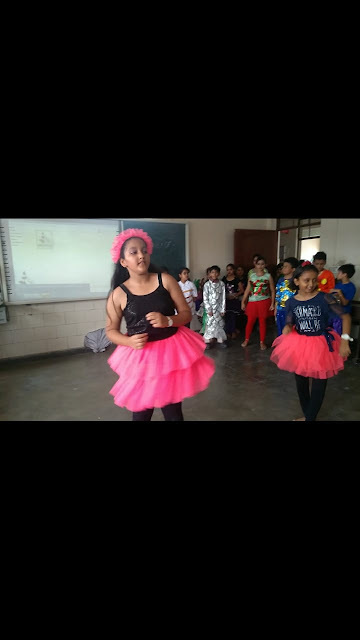 The skit left a lasting impact on everyone present there. 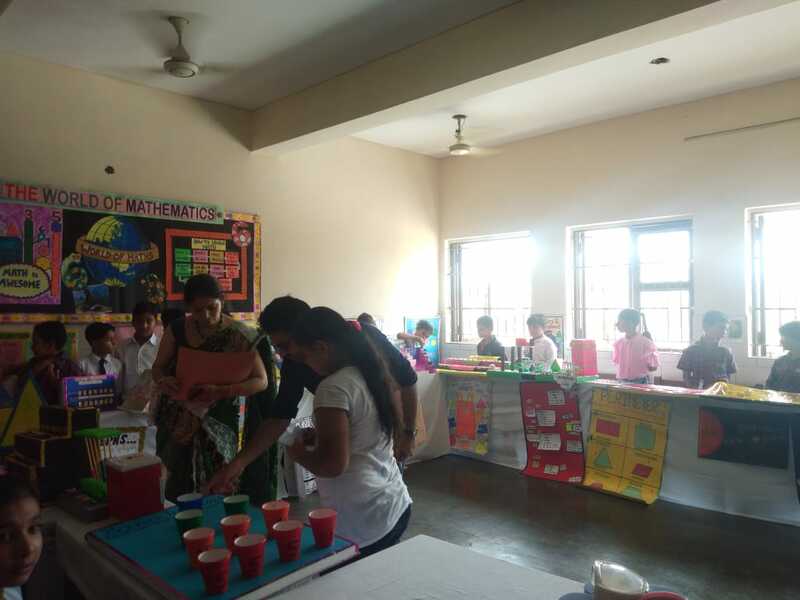 The activity was conducted to enhance the mathematical skills of the students. 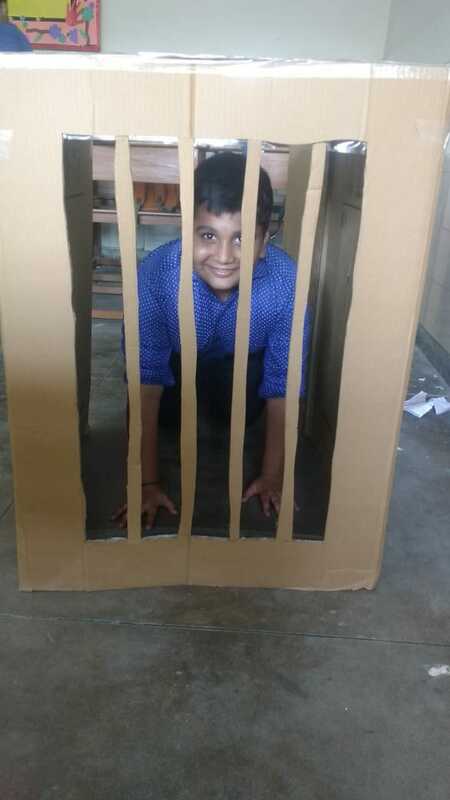 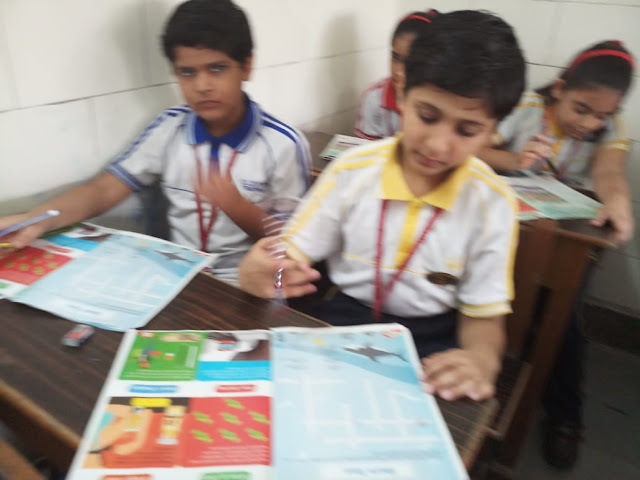 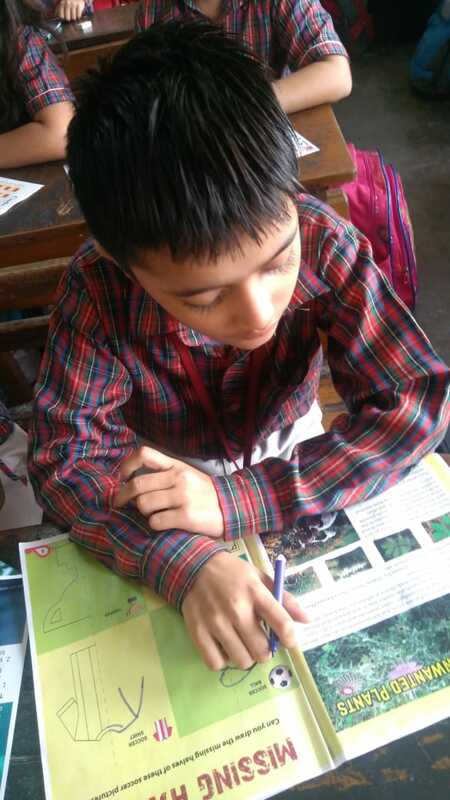 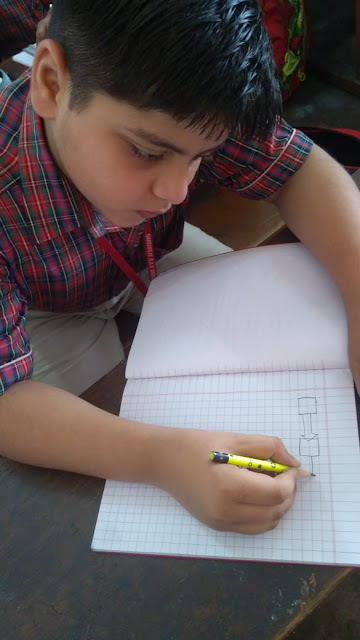 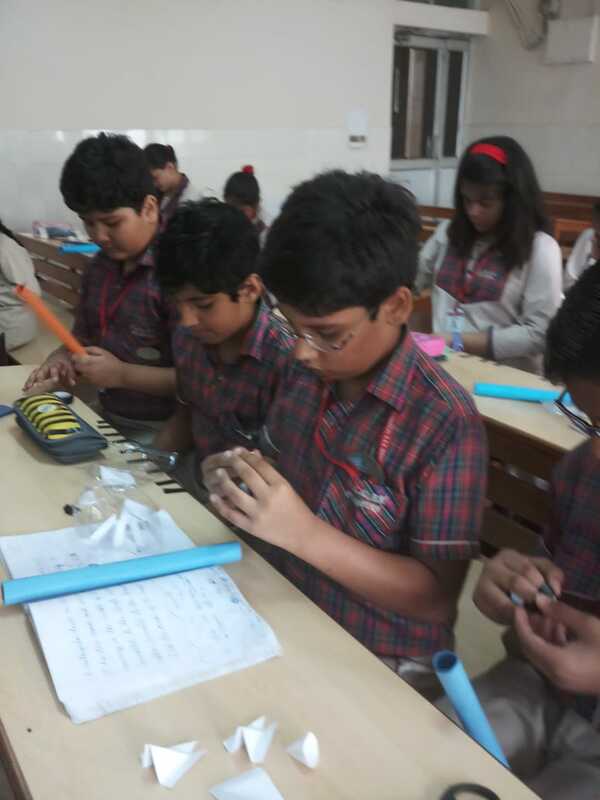 The students were given different activities which they solved with full enthusiasm. 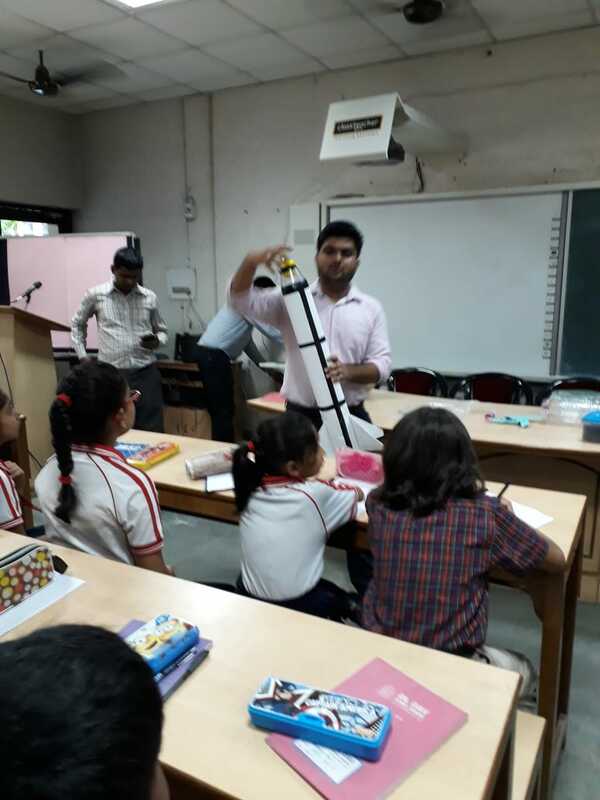 SPACE is a young dynamic company churning out innovative and exciting hands-on astronomy education .Astronomy intrigues the minds of all. 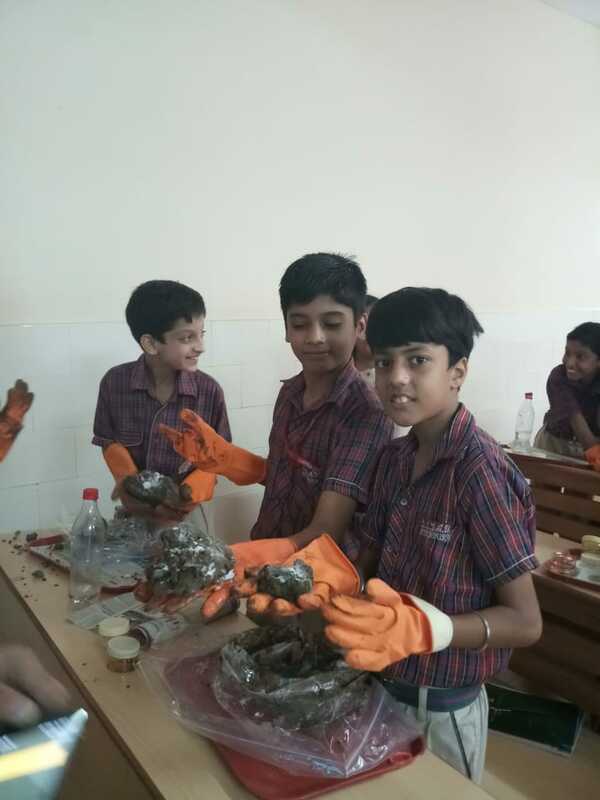 A number of hands on activities were conducted . 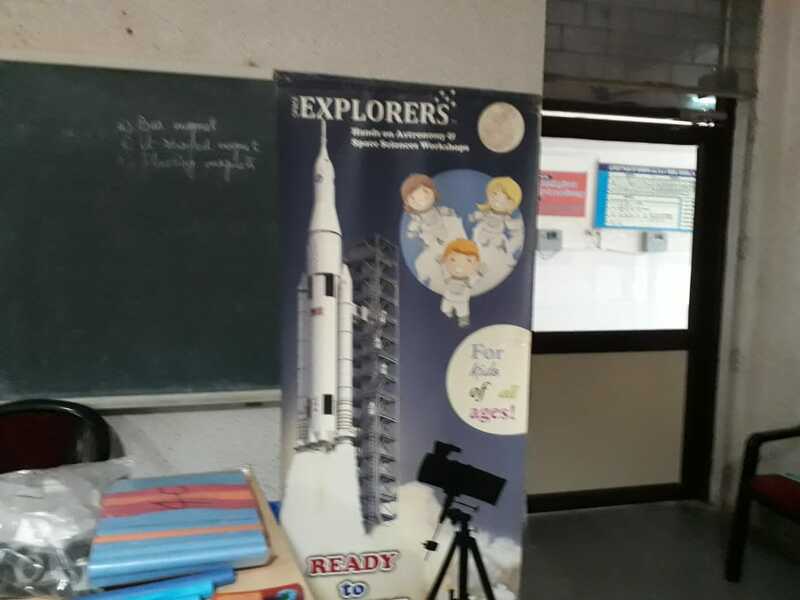 how the rocket takes off. Hands on activity on how to make a rocket and then how it takes off with the help of air pressure was also conducted in the session. 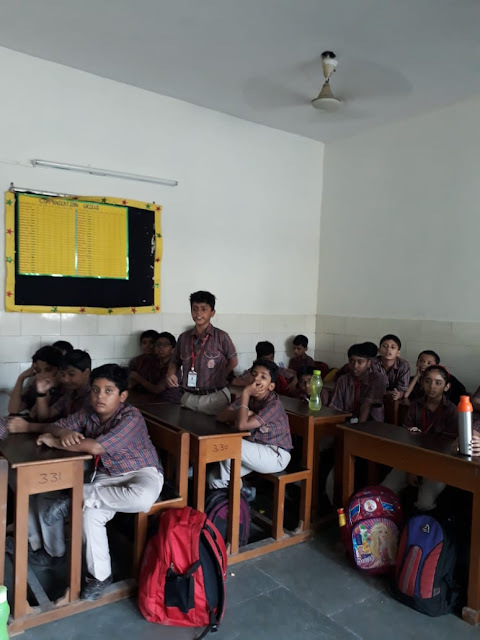 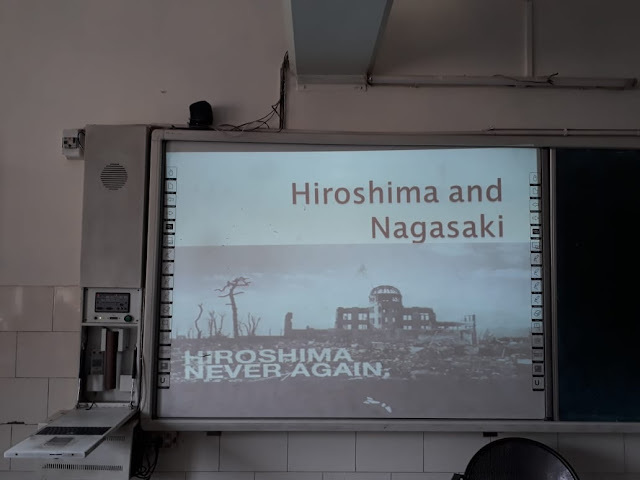 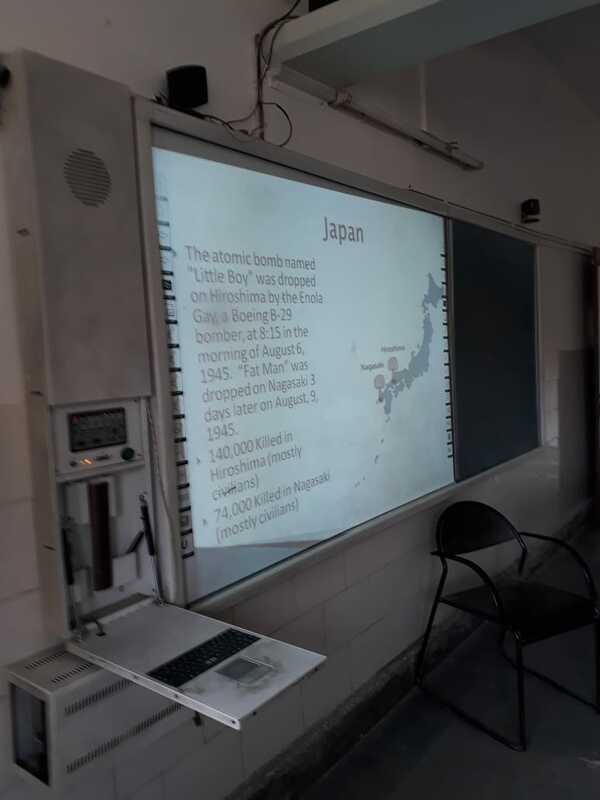 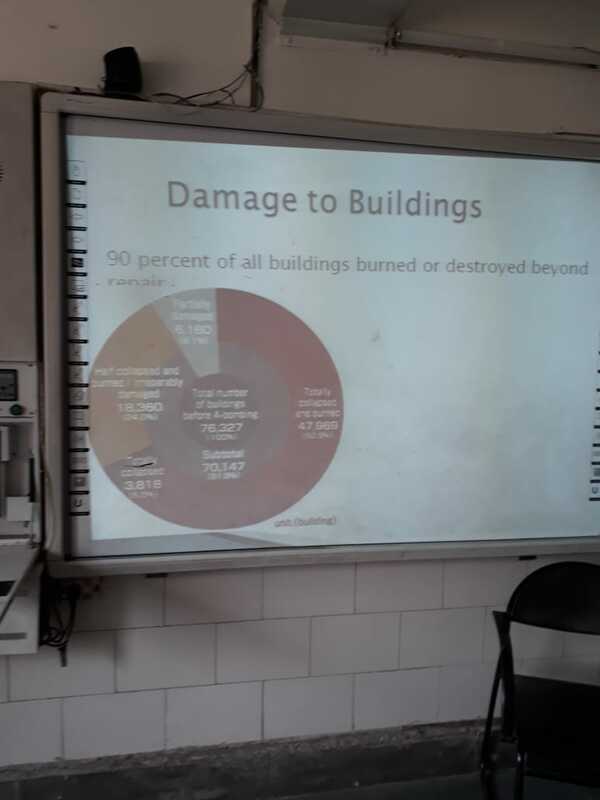 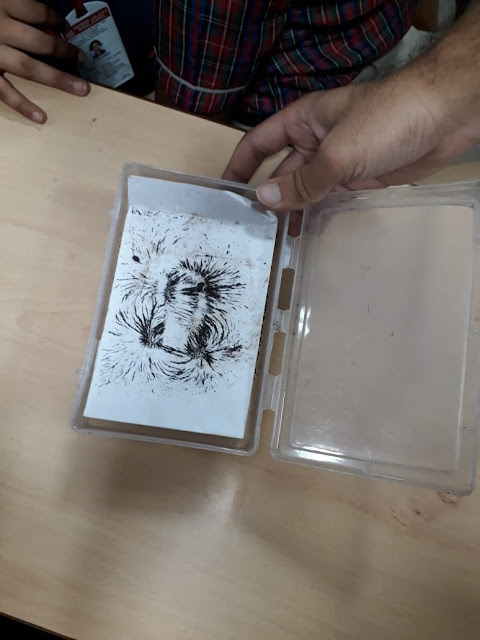 Students of classes IV-VI were shown a power point presentation on Hiroshima and Nagasaki .The reasons for the bombing and the after effects were discussed in the class. 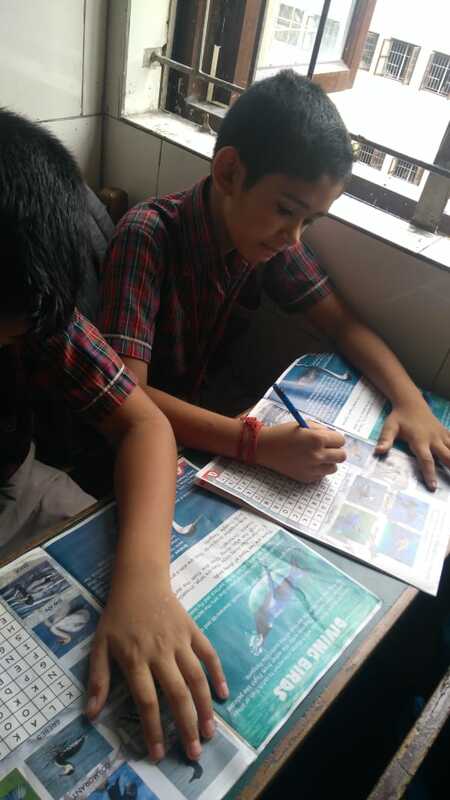 A short quiz was also conducted in the class. 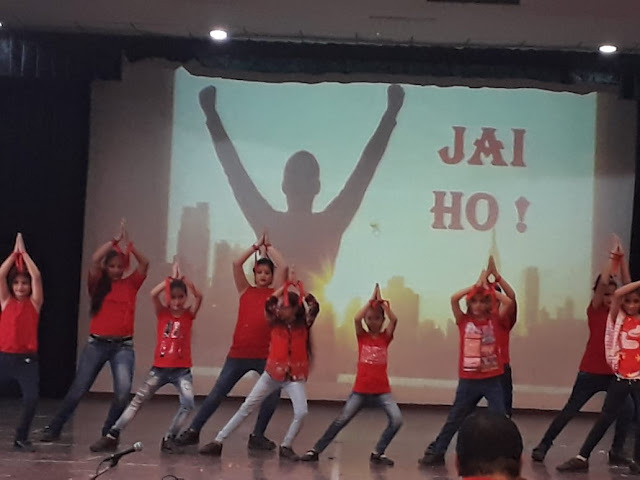 the students performed Surya Namaskar with much fervor .The children of the school, got the chance to know how yoga embodies unity of mind and body. 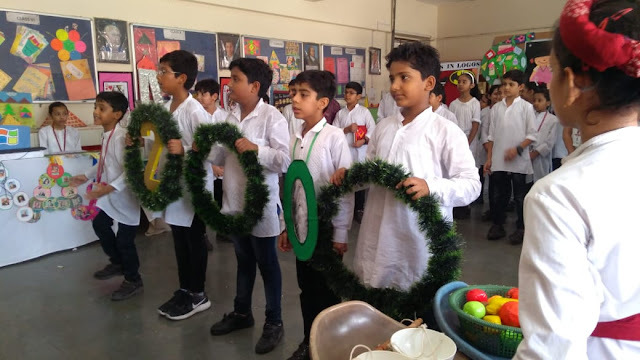 The day was observed to bring peace, harmony, happiness and success to every soul in the world . 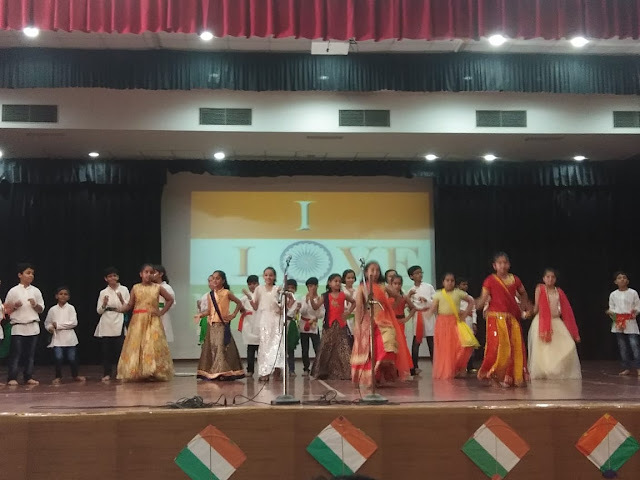 They also danced and expressed their joy to the beats of different Patriotic songs. 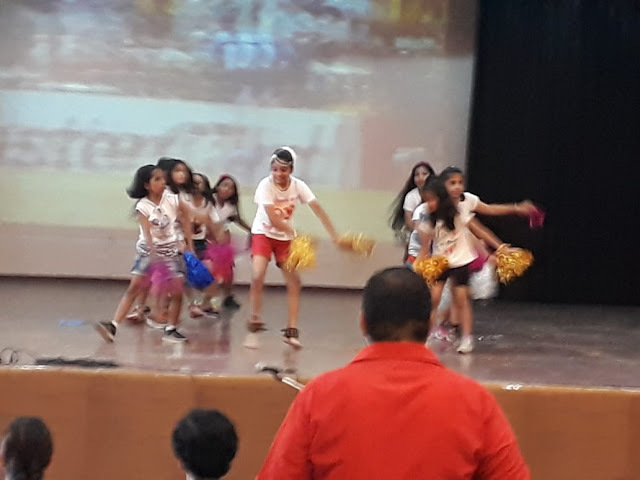 The other attraction was Aerobics. 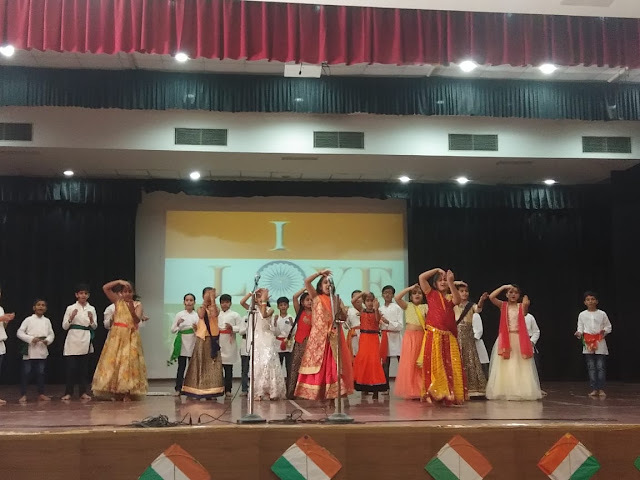 All the students enjoyed to the fullest . 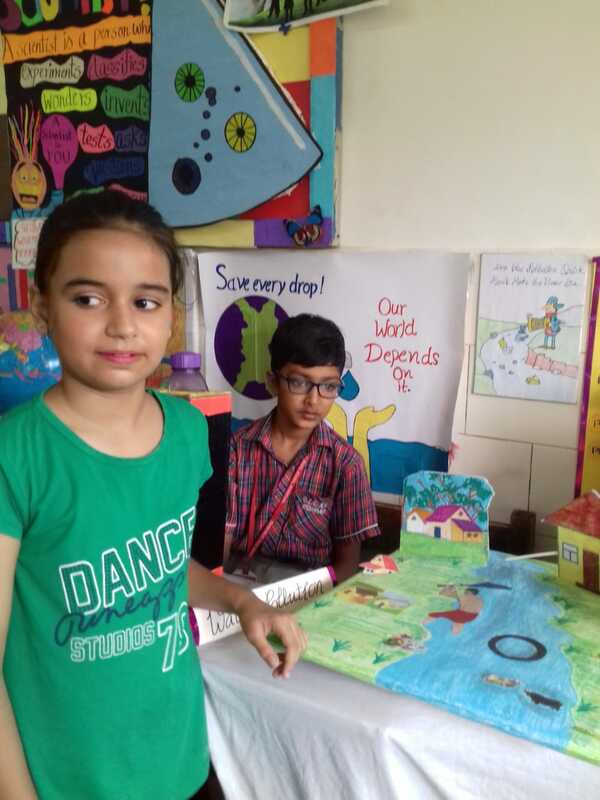 It was a pleasant sight to see their smiling faces. Through the centuries, India has kept its cultural, religious and social richness alive. 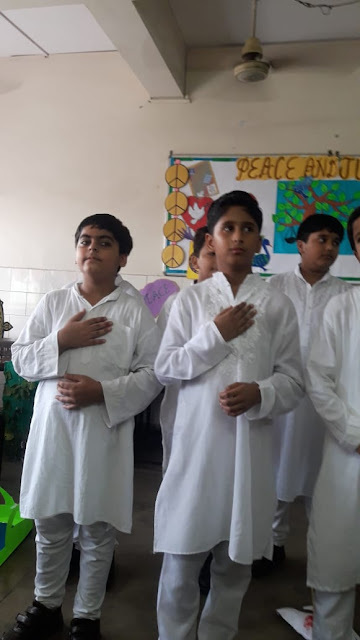 It has maintained its fraternity, secularity and promise of equality. Indeed, India is a liberal country in the purest form and has provided its citizens a sense of unity. 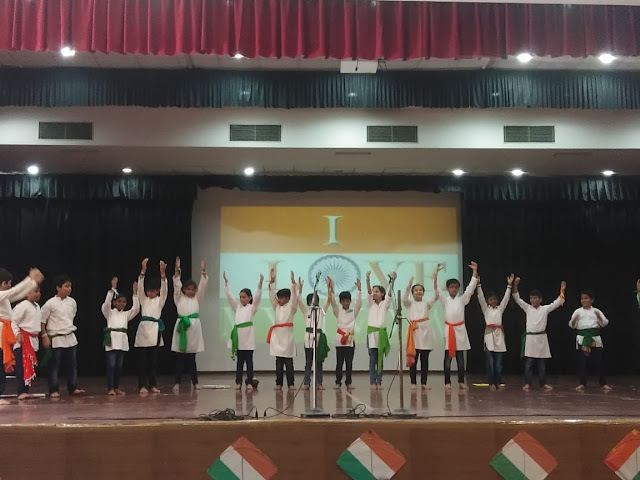 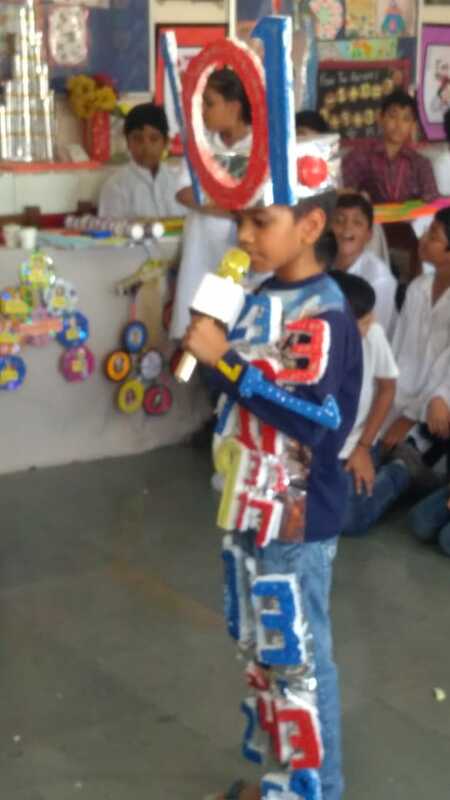 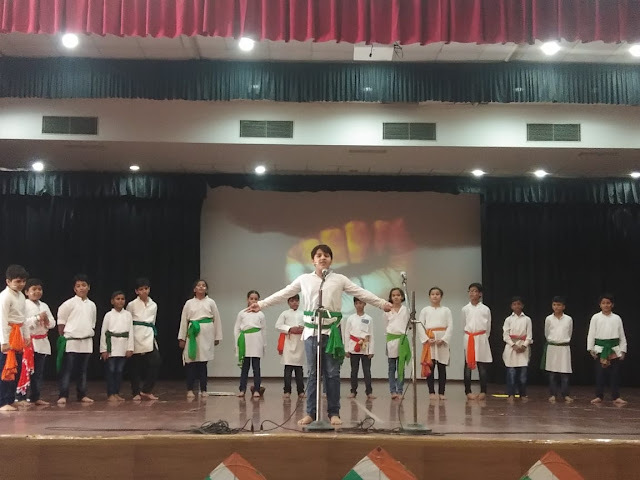 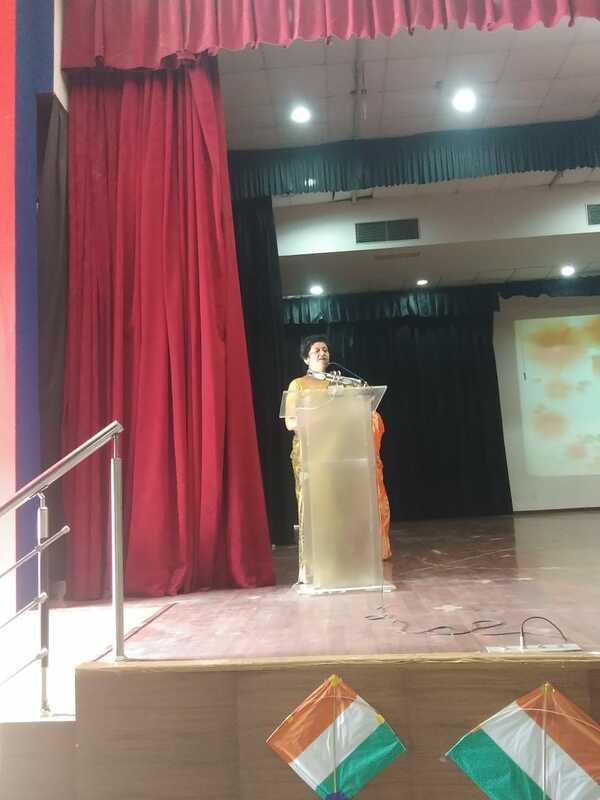 This assembly highlights the keynotes which make India a liberal and open country.Students of Classes IV A ,B &C performed with full zeal and enthusiasm. 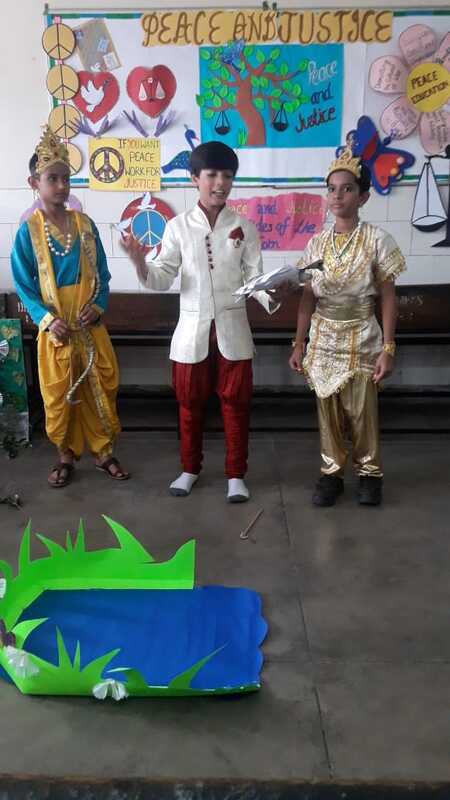 The theme was beautifully depicted with the help of short skits, Nukkad Natak & Patrotic songs songs. 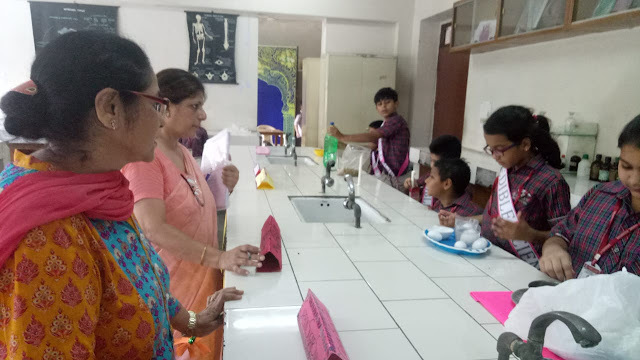 Ensemble 2018, a live project display of club activities and Math, Science and English subject activities was held on 18.8.18 . 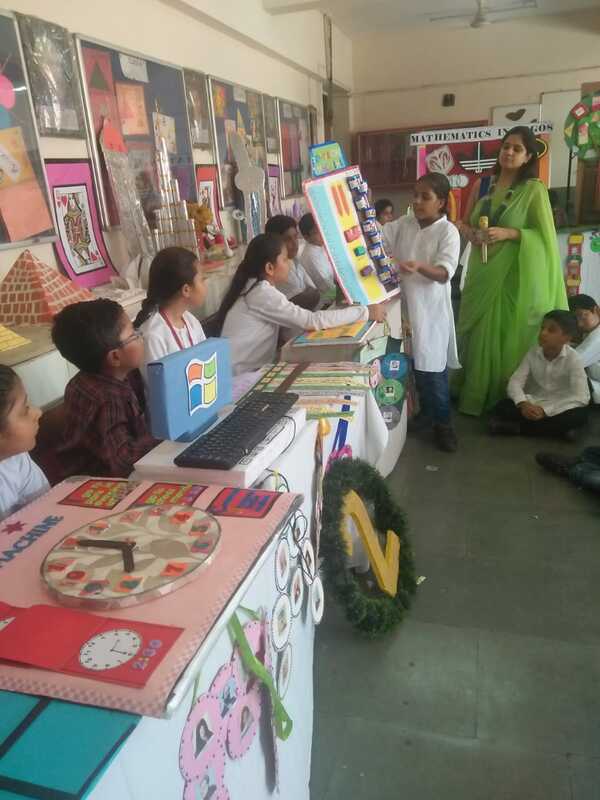 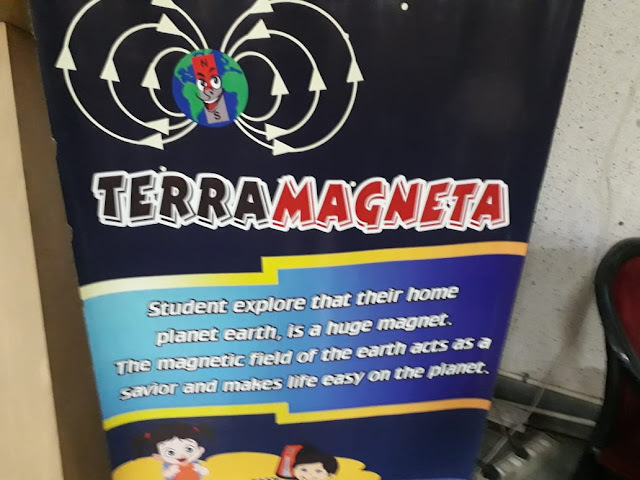 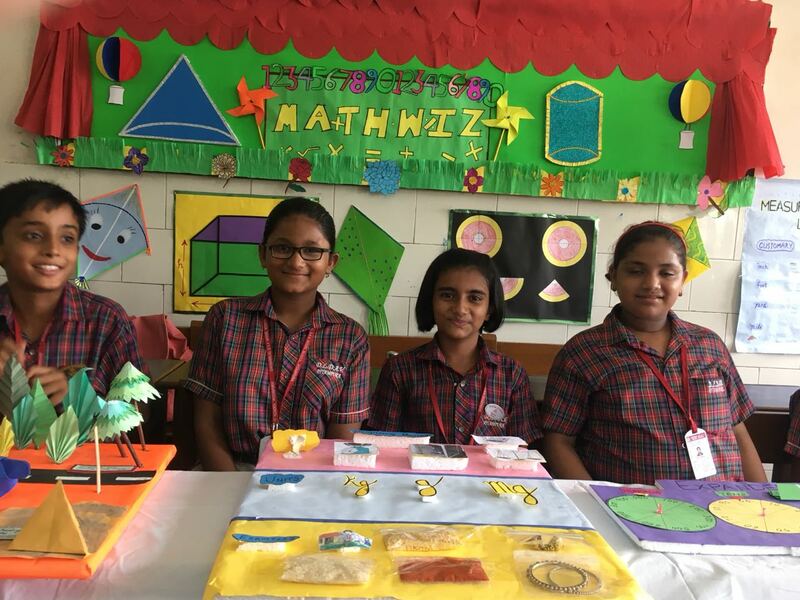 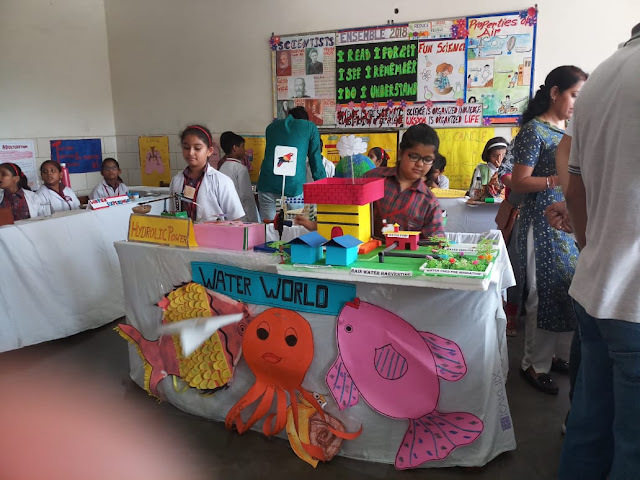 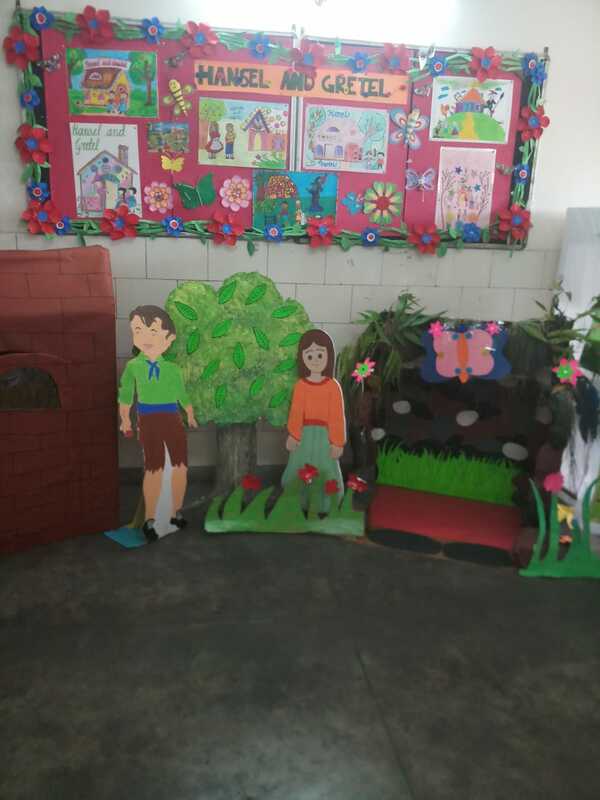 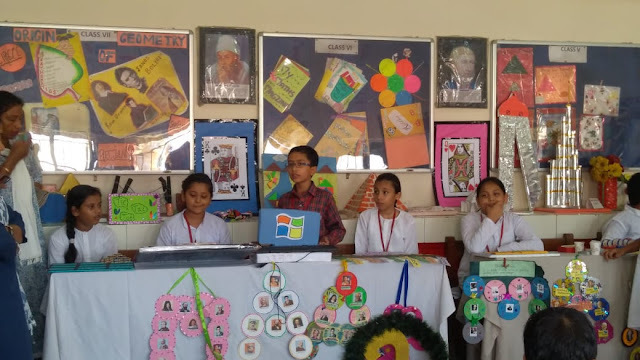 Based on the maxims learning by doing and Fun with learning ,the exhibition is the platform where the students can exhibit their talent .It will kindle curiosity, develop scientific attitude and enhance mathematical abilities. 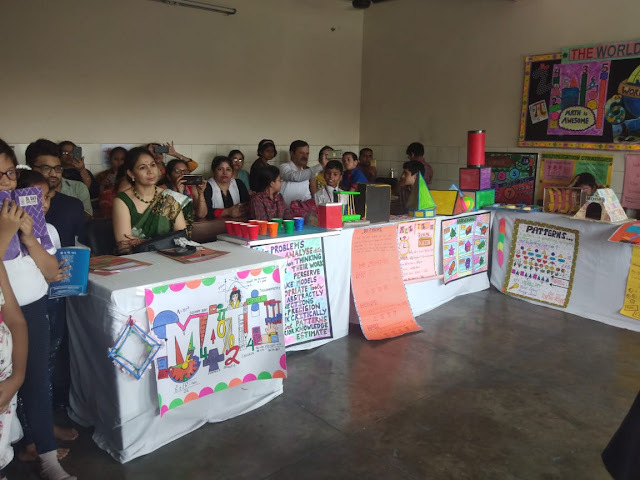 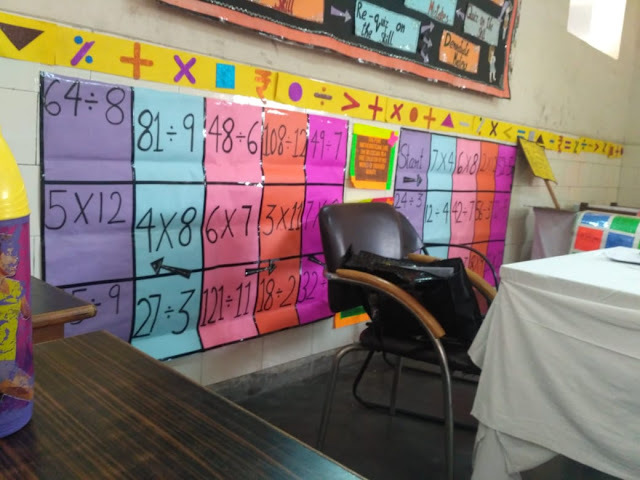 a number of Mathematical skills were presented and displayed in the classes. 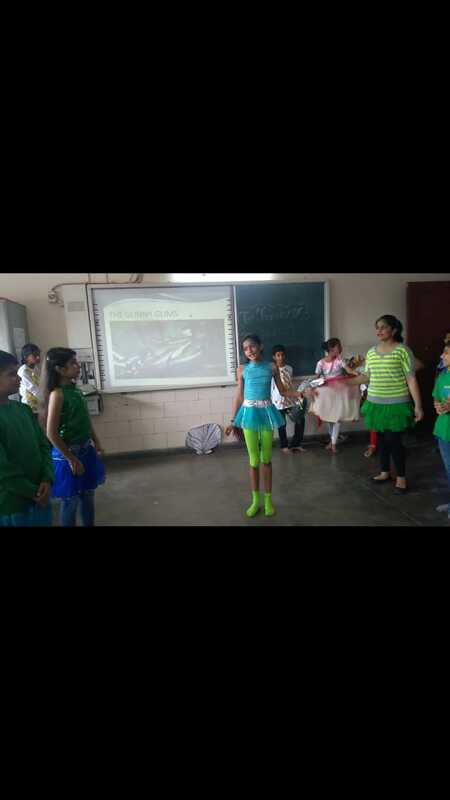 Themes related to sustainable development were also taken up by some sections. The parents witnessed their children perform with full vigor and zeal. 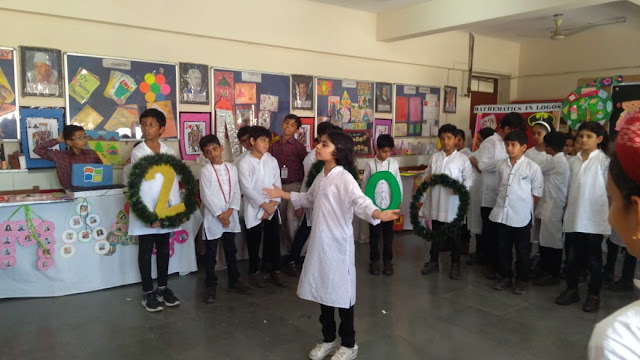 A great show was put up by all the students. 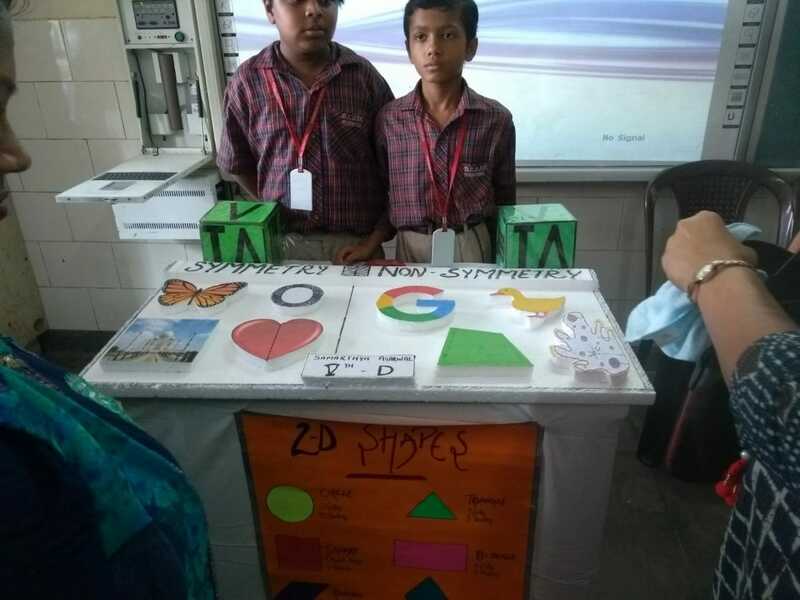 Their efforts and presentations were appreciated by one and all. 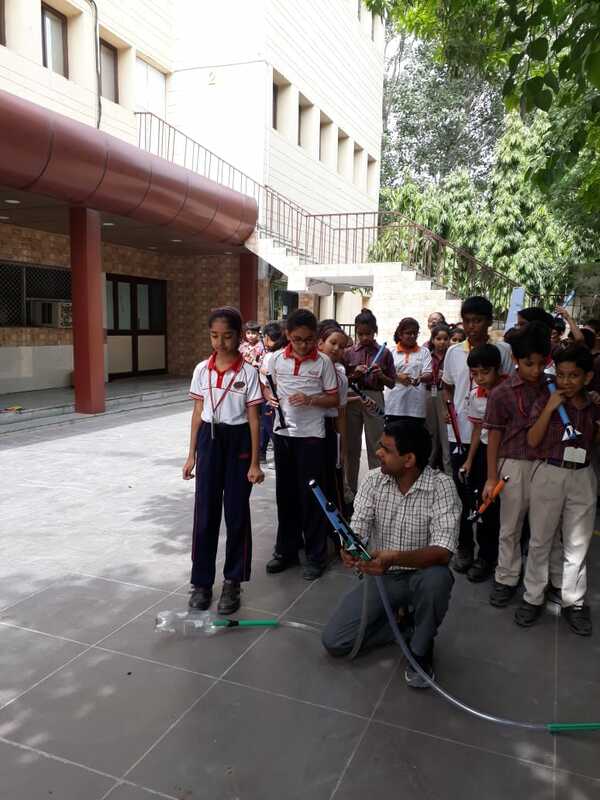 The students were introduced to the fascinating world of astronomy through various activities. 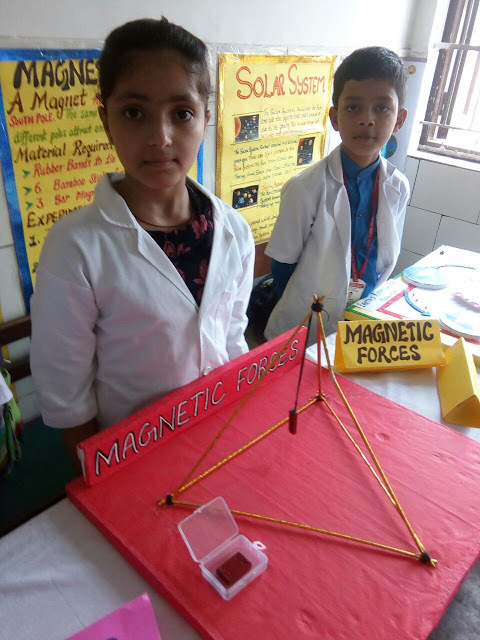 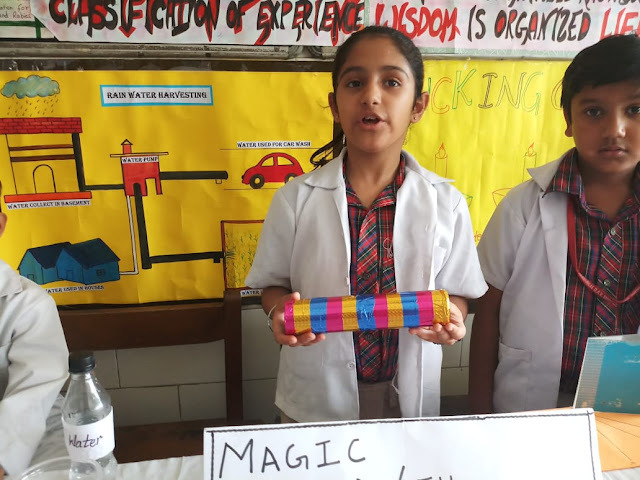 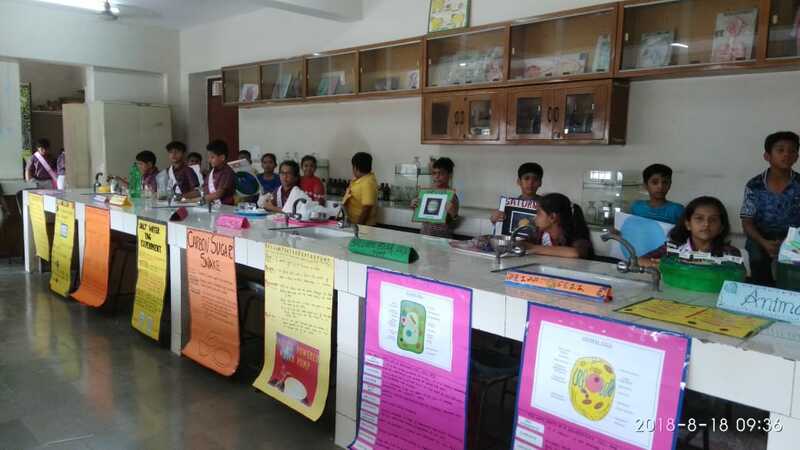 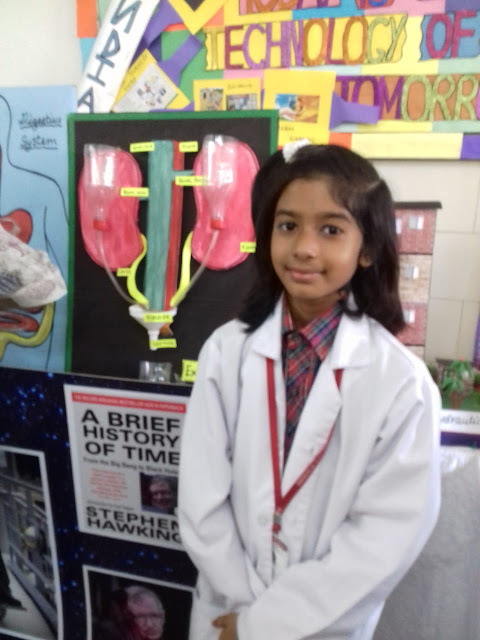 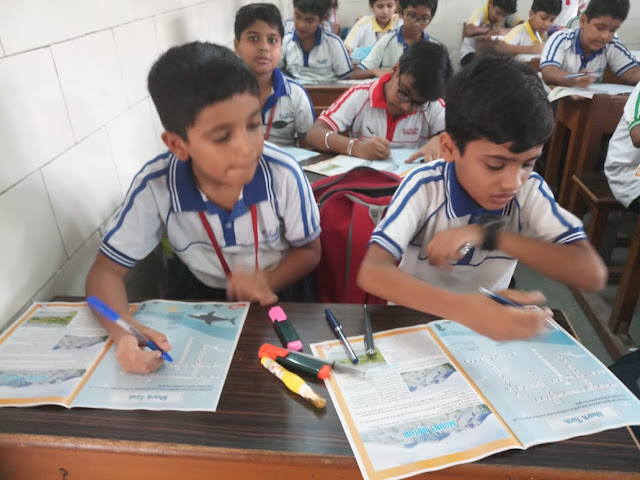 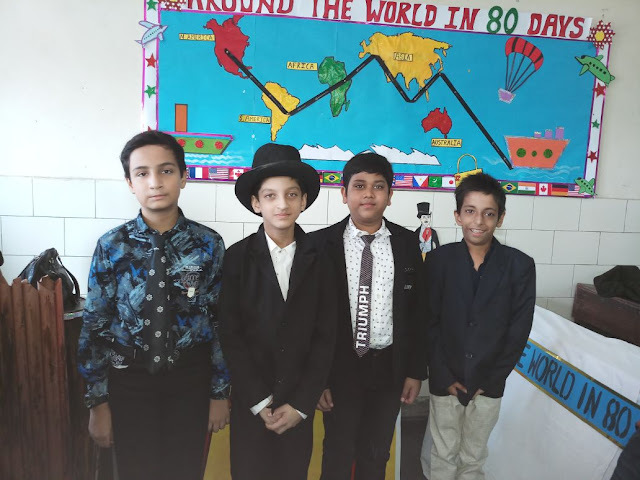 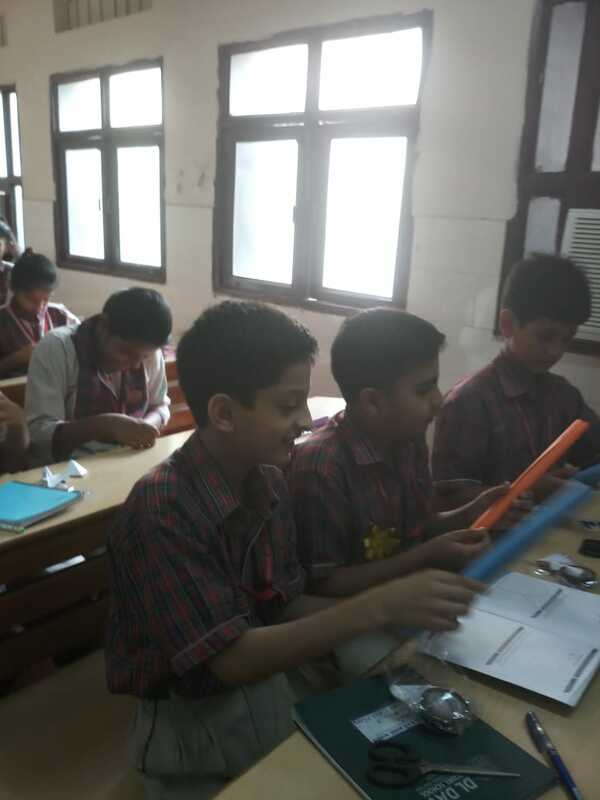 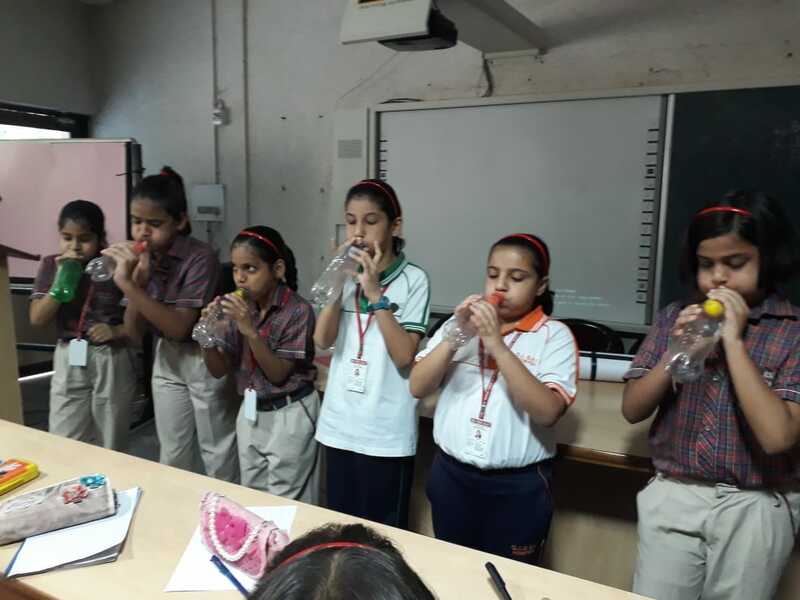 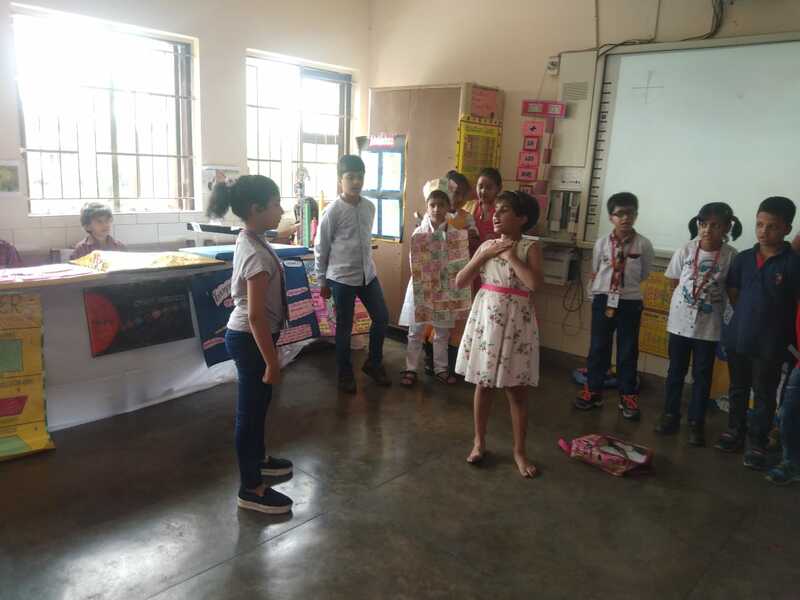 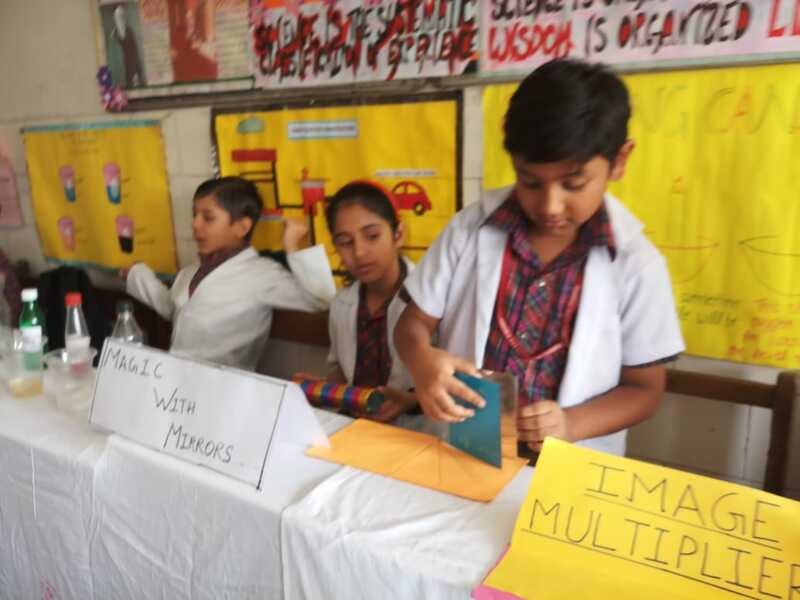 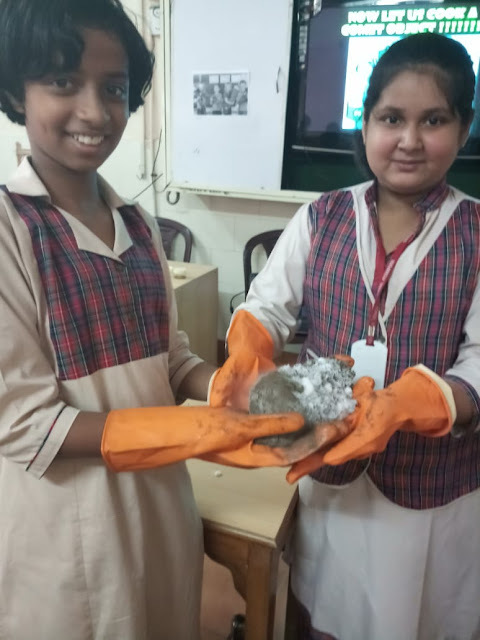 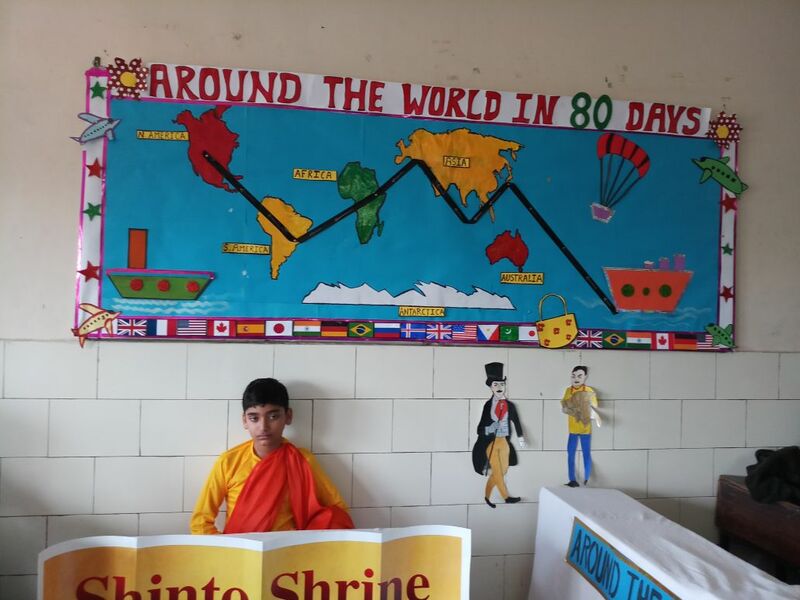 They learnt various scientific phenomenon associated with celestial bodies, their motion in the sky and performed experiments and observations . 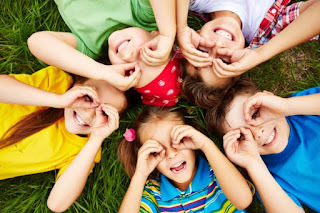 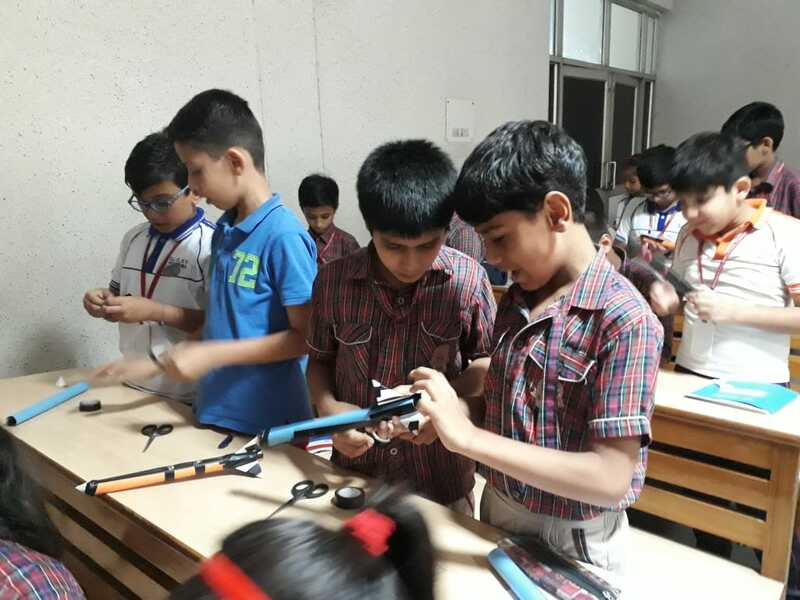 The main aim of the workshop was to kindle curiosity in the children. 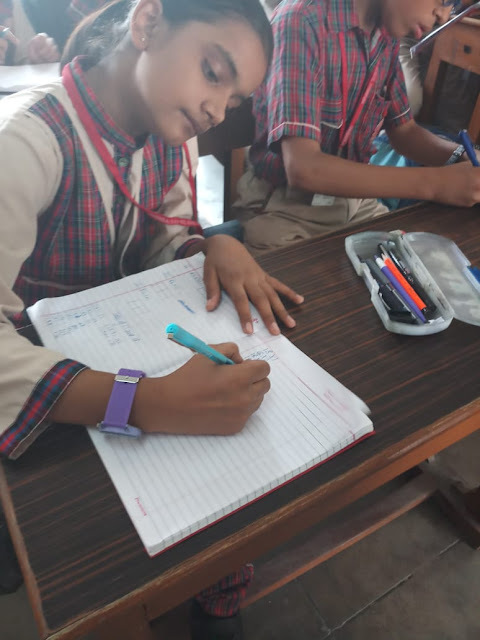 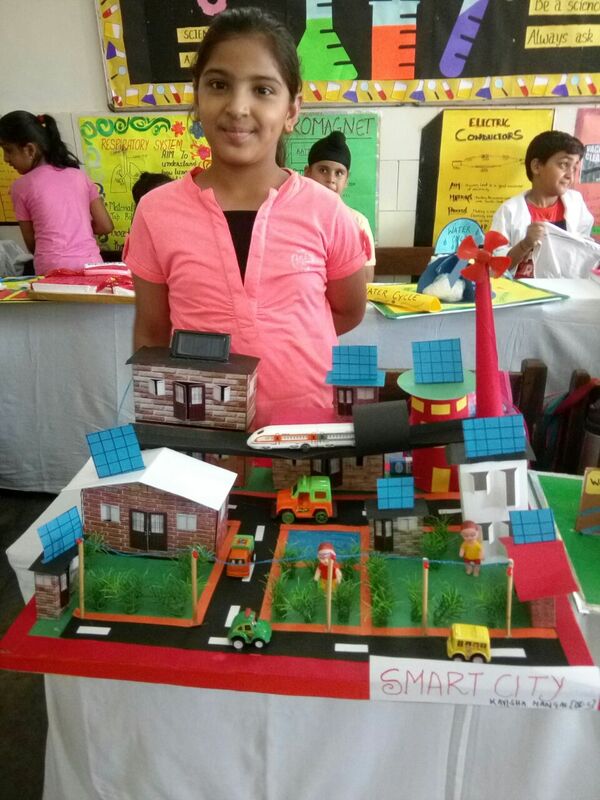 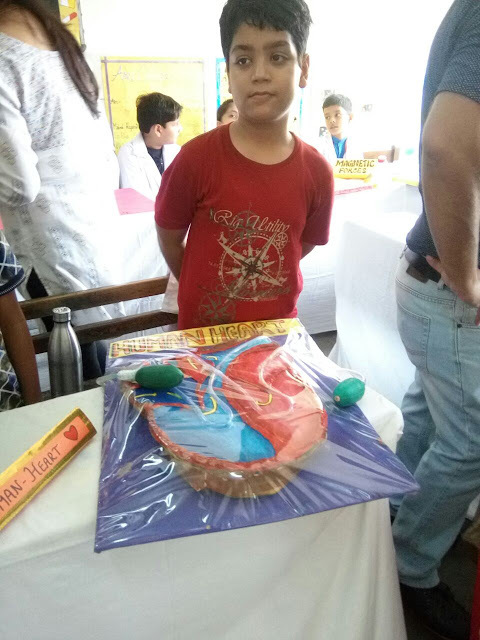 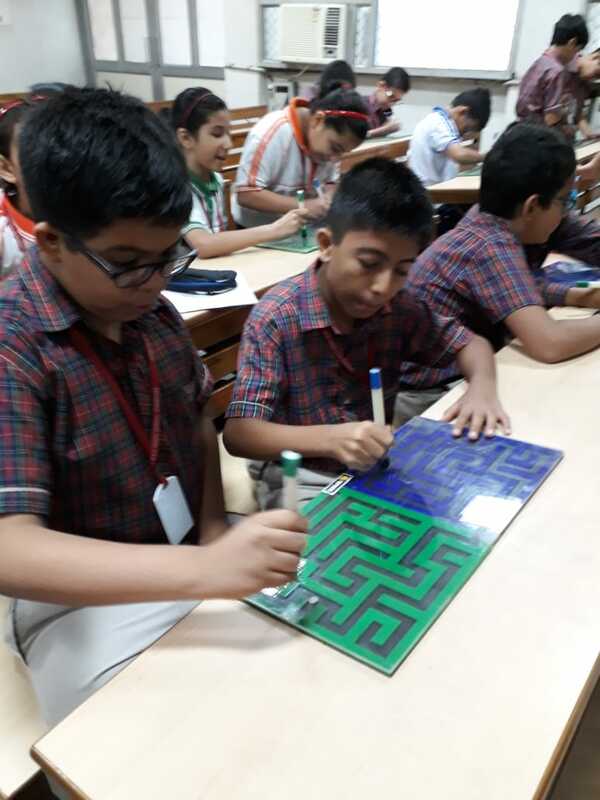 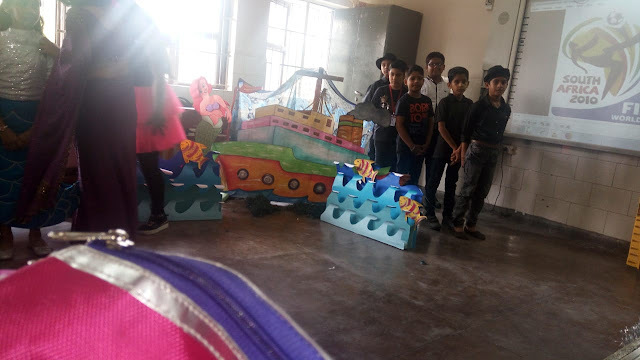 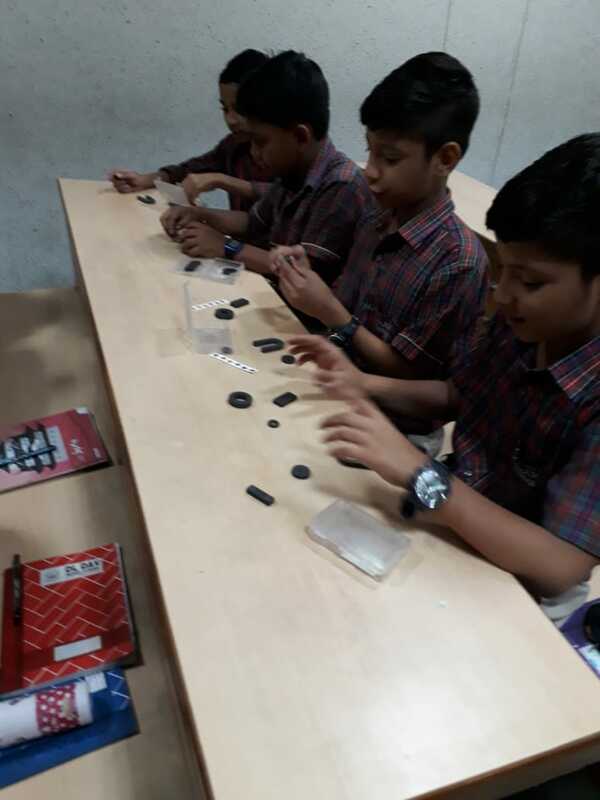 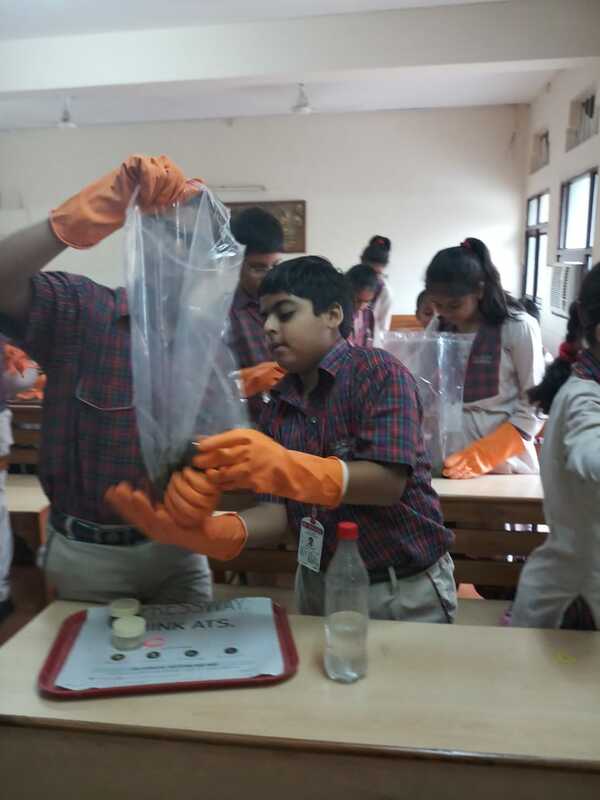 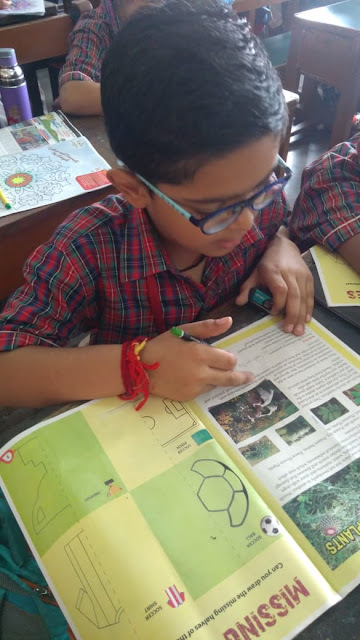 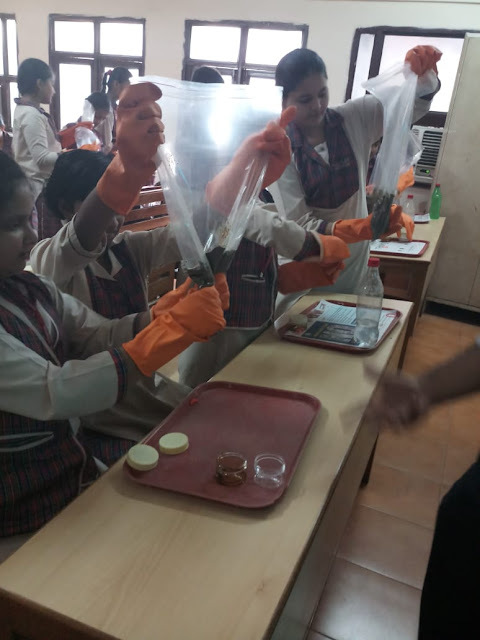 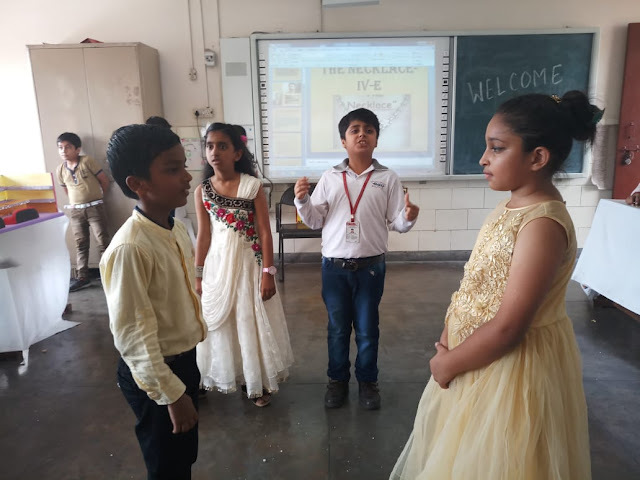 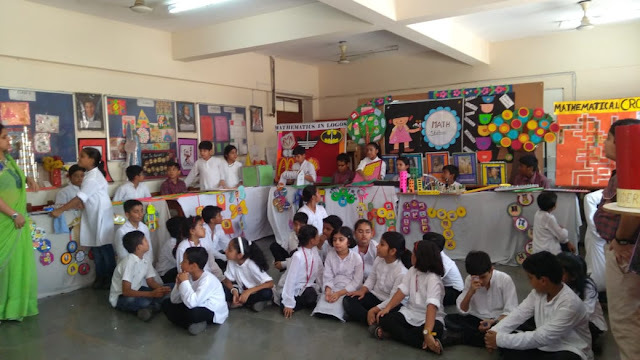 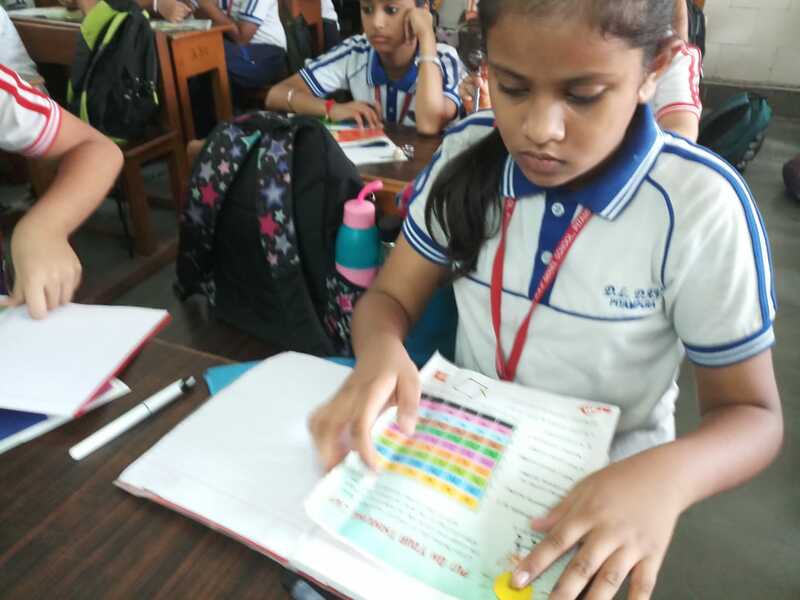 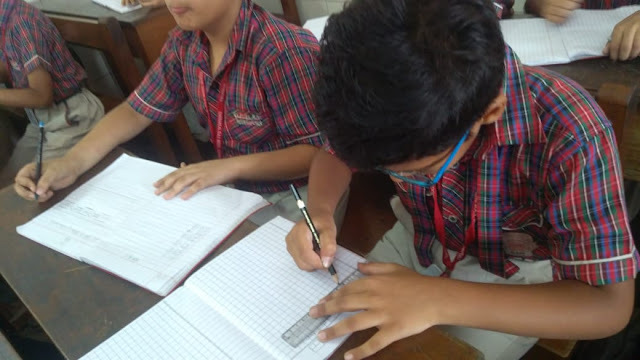 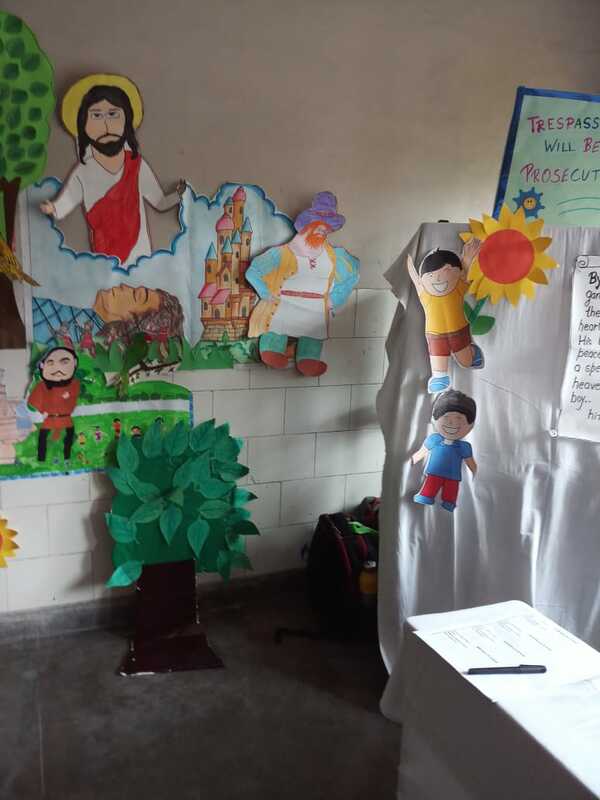 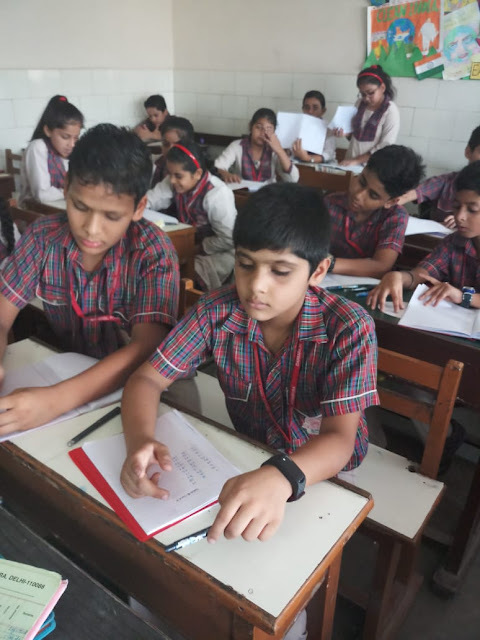 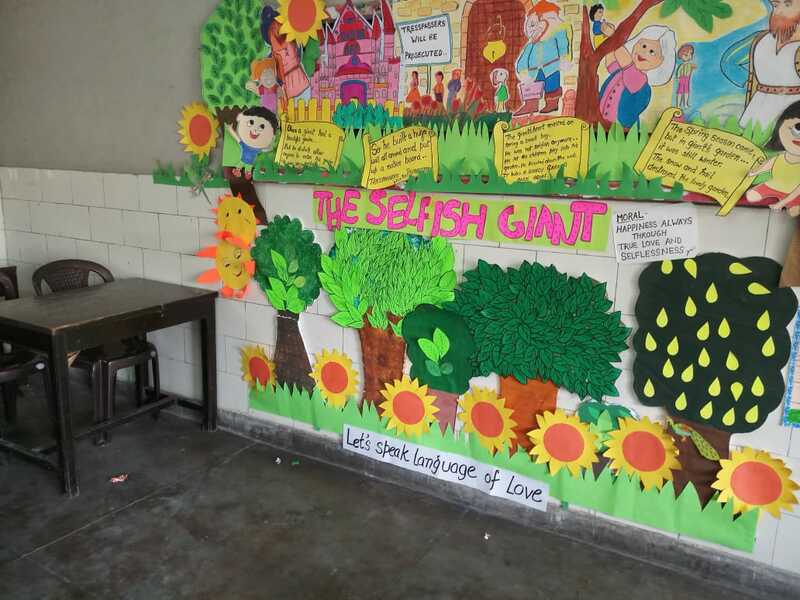 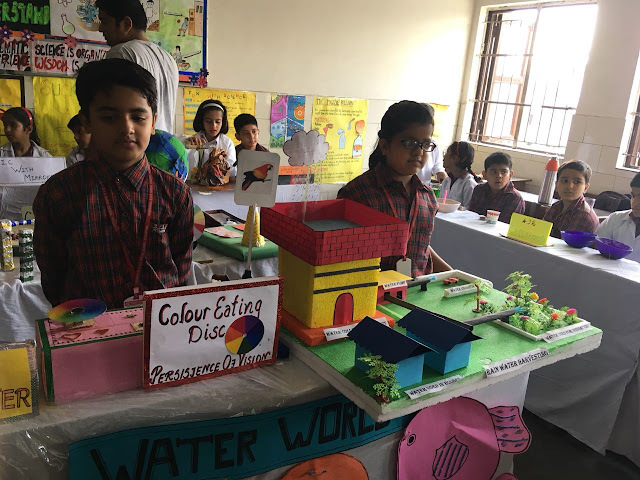 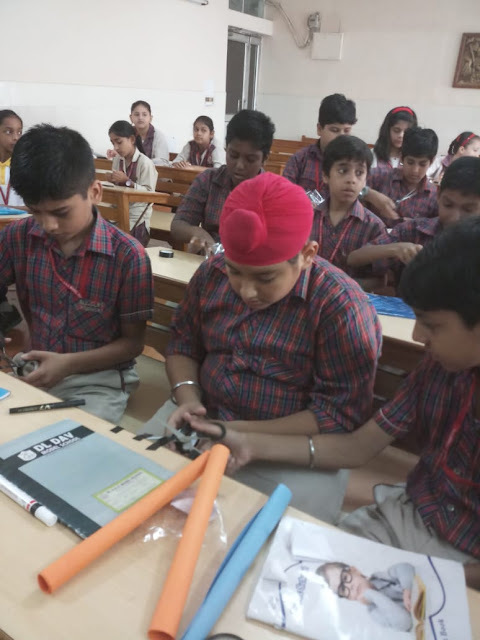 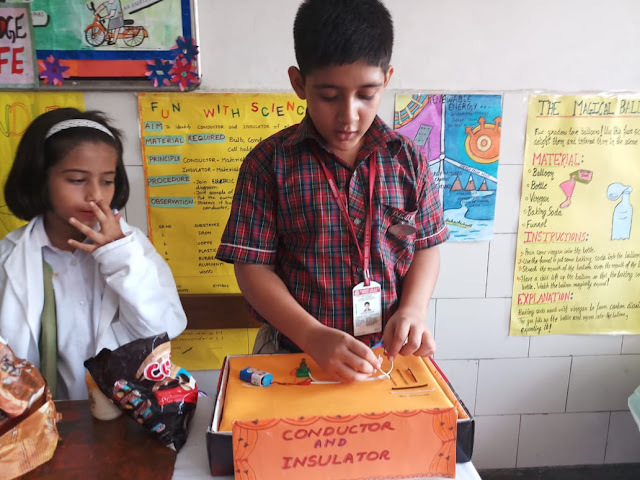 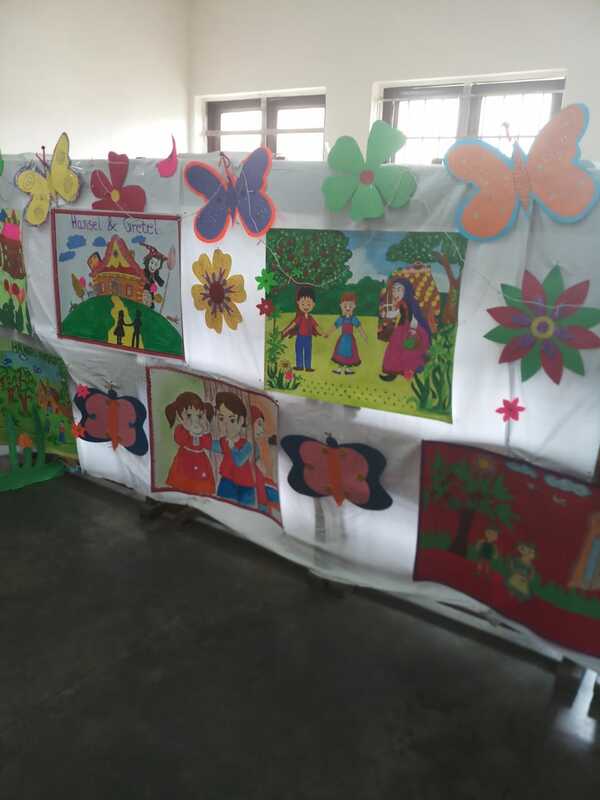 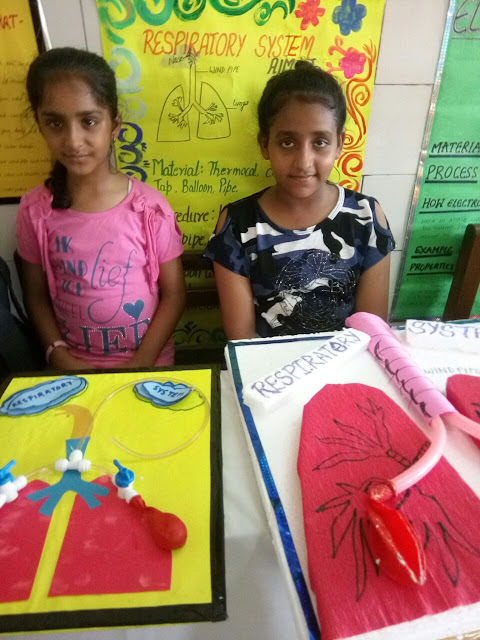 The students were involved in group activities which inculcated in them the spirit of team work and leadership along with critical thinking and logical reasoning skills. 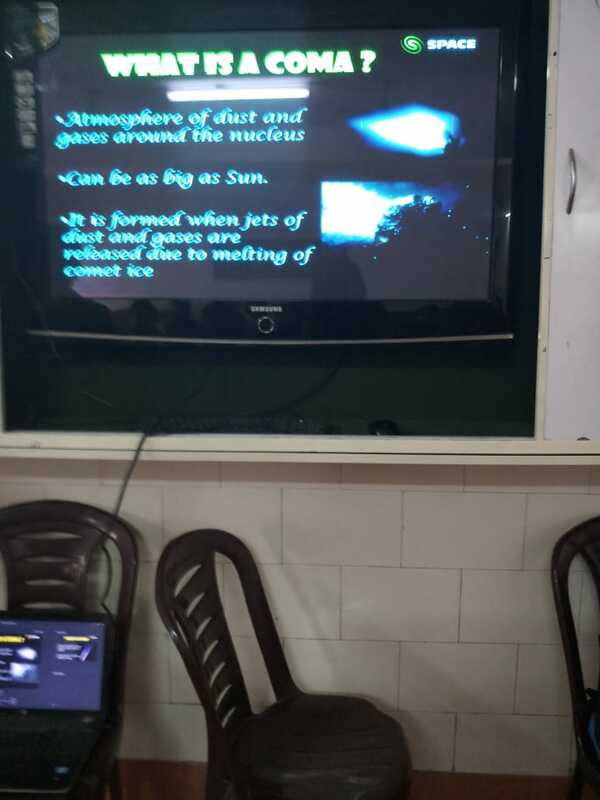 phenomena behind the making of a comet. 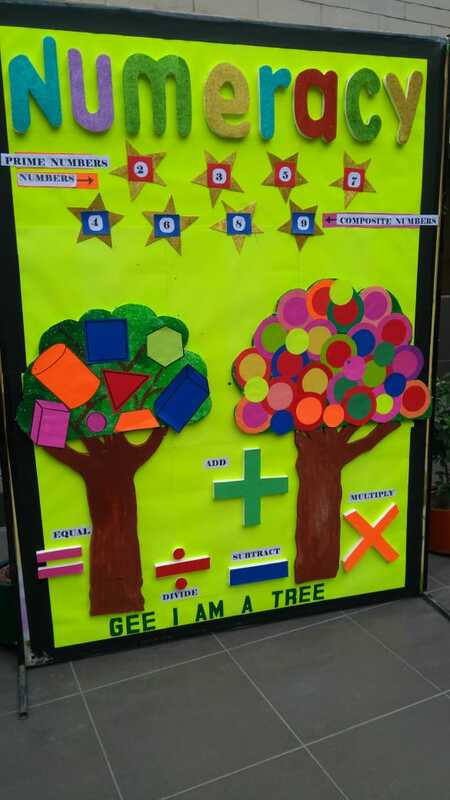 THE STUDENTS DID ACTIVITIES RELATED TO MATHEMATICS AND ENGLISH. AND OTHER ACTIVITIES RELATED TO MATHEMATICS. 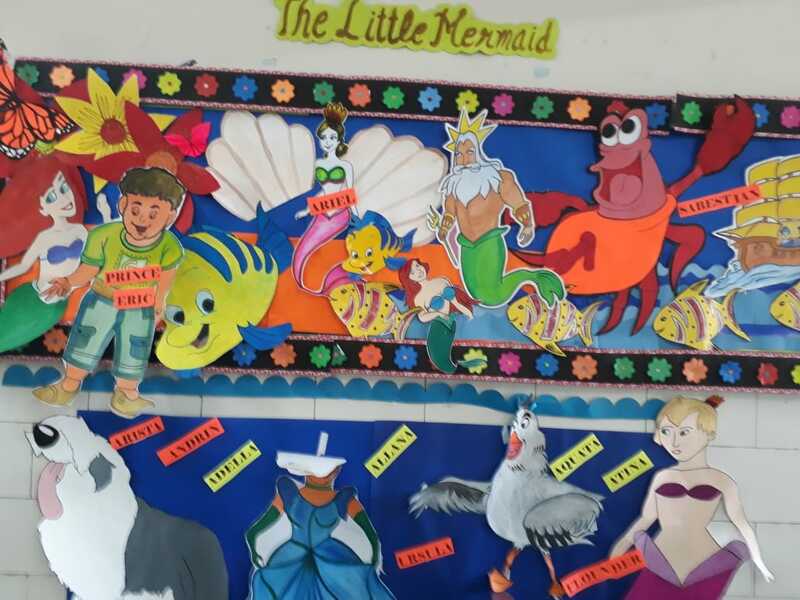 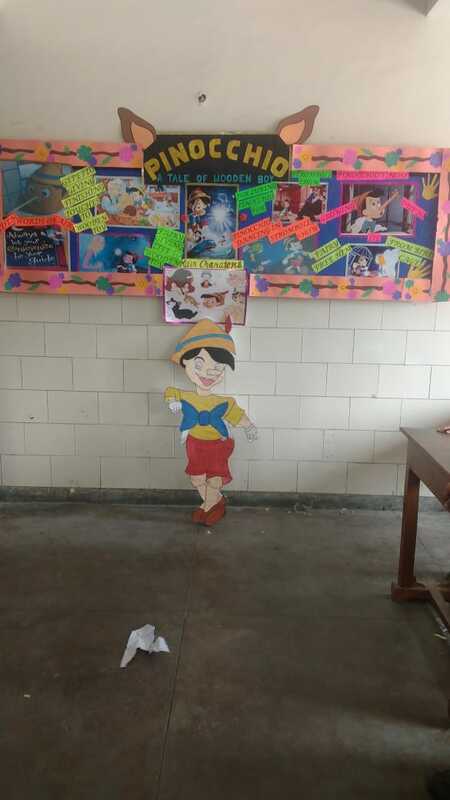 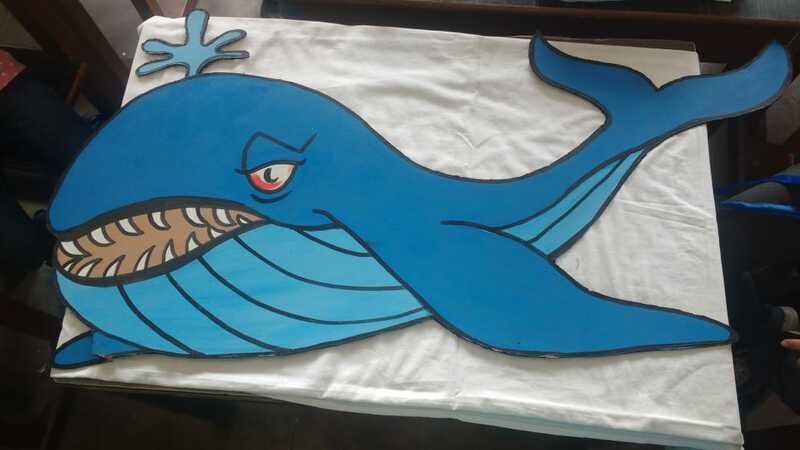 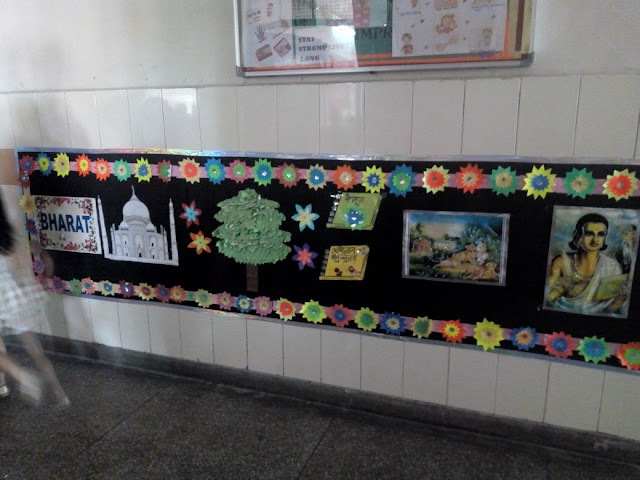 ACTIVITIES RELATED TO ENGLISH WERE DONE IN THE CLASS. 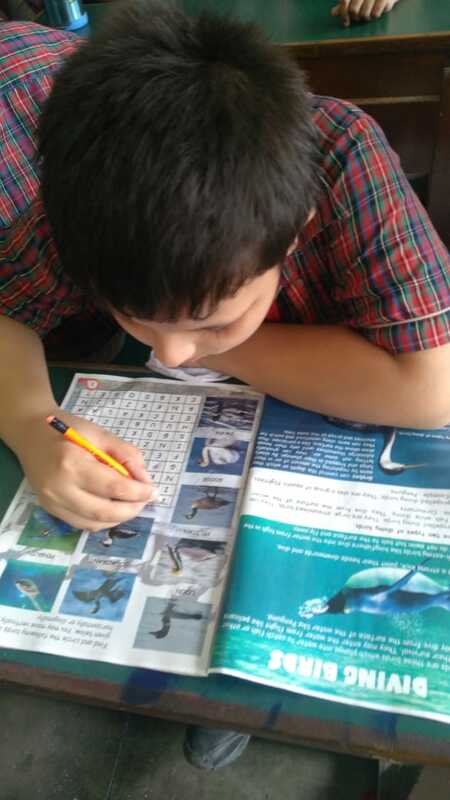 A SHORT COMPREHENSION PASSAGE WAS DONE. 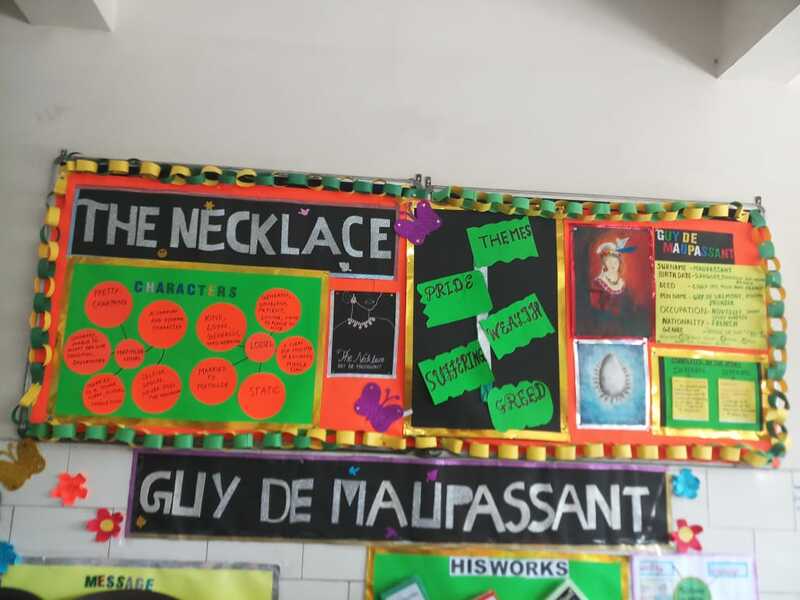 THE STUDENTS READ OUT THE PASSAGE AND SOLVED THE QUESTION AND ANSWERS.